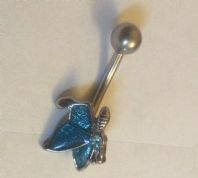 Surgical steel bcr with angel wing charm. 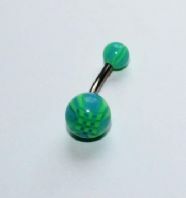 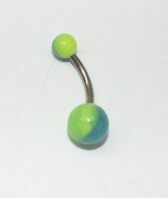 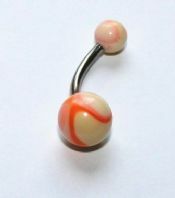 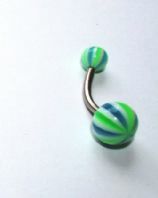 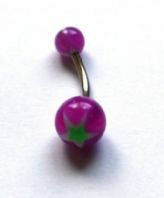 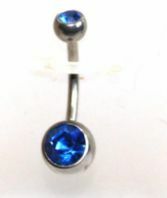 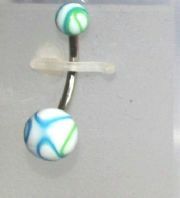 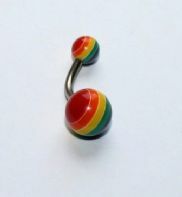 Beach ball belly bar, blue, yellow and white. 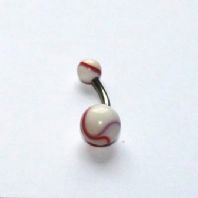 Surgical steel bcr with cherries charm. 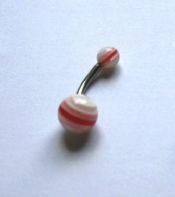 Surgical steel bcr with flame charm. 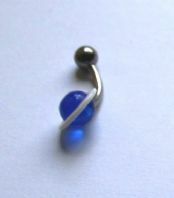 Surgical steel bcr with Jewelled Bow charm. 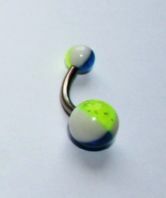 Surgical steel bcr with Large Feather charm. 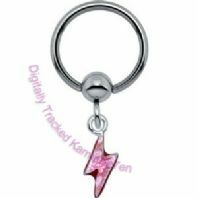 Surgical steel bcr with lightening bolt charm. 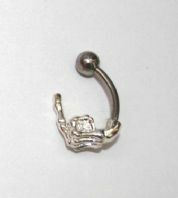 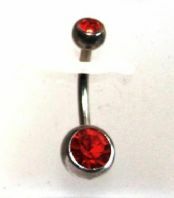 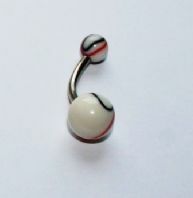 Stainless Steel Belly Bar, 90% virgin.Black and white. 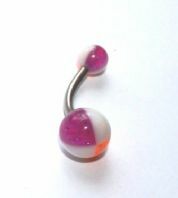 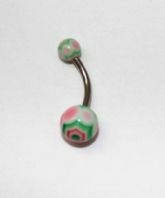 Surgical steel bcr with strawberry charm.